1) $15 eGift Card to Amazon.com. 2) $15 eGift Card to Barnes & Noble. 3) Two e-books from my backlist. 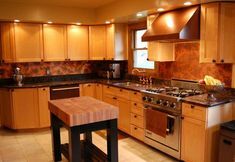 The winner will be contacted privately to select which gift they’d like to receive. The giveaway runs until the end of the day tomorrow. All entries must be received by 11:59 PM Eastern Time on December 20, 2017. One random winner will be selected and then contacted directly about their prize. Chance of winning depends on the total number of entries. No purchase necessary. Please note: currently we are purchasing Amazon gift cards that are for use only on Amazon.com. Thanks for entering and good luck! 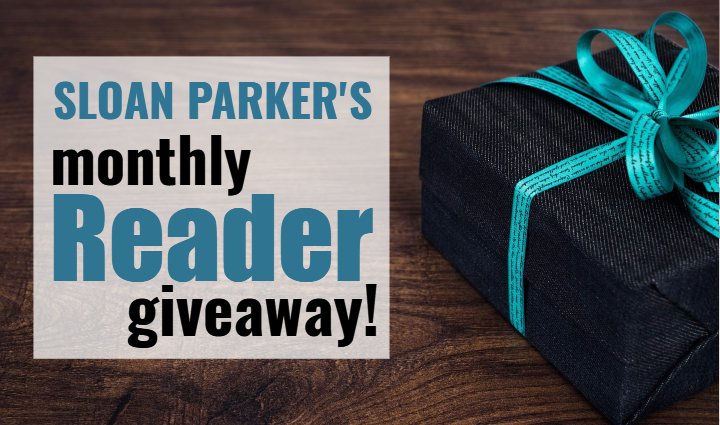 Be sure to check back next month for another reader giveaway. If you’d like, you can sign up to receive my blog posts via email. I typically post about twice a week. Mostly fun, inspiring videos, pictures, and quotes. I also offer a reader giveaway in each of my newsletters. You can also sign up for my free newsletter using this form or the one below. 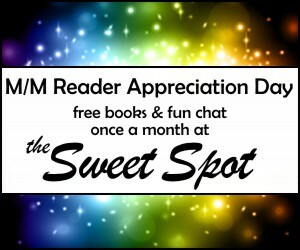 This month’s Reader Appreciation Day, hosted by me, SJ Frost, and Jambrea Jo Jones at the Sweet Spot Yahoo Group, is this Saturday, May 17th. Reply to that message anytime between 8am and 8pm EDT indicating you’d like to enter the giveaway. That’s it. You’ll be added to the drawing for your chance at a random prize. 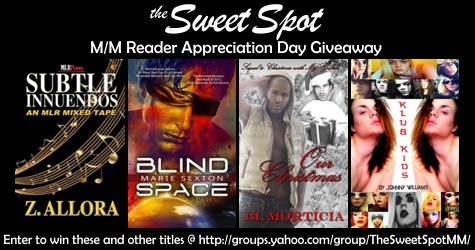 Hope you can join us at The Sweet Spot Reader Appreciation Day. 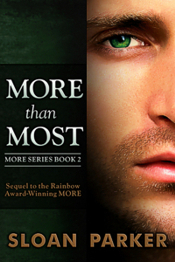 Authors of M/M romances, if you’re interested in joining us for our next RAD, we’d love to have you. Send me an email and I’ll add you to our author contact list. Reply to that message anytime between 8am and 8pm EST indicating you’d like to enter the giveaway. 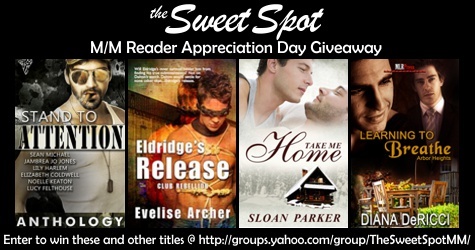 Fellow author SJ Frost and I are thrilled to announce the all new M/M Reader Appreciation Day at The Sweet Spot. This is one day every month for authors of m/m romances to say thanks to all the readers out there who support our writing efforts. 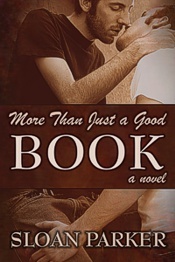 Readers, every month stop by the Yahoo Group to chat with authors and enter for a chance to win free books and other prizes from a variety of m/m authors. The first Reader Appreciation Day will be held on Saturday, April 7. On that day, we’ll post a list of all prizes available. Just respond to the giveaway thread on the Yahoo Group between 8 am and 8 pm EST to be included in the drawing. Authors, if you’re interested in participating in the giveaway, send an email to s.j.frost3 [at] gmail.com AND sloanparker.author [at] gmail.com with what you’d like to donate for the April giveaway. In the future we’ll include you in our monthly announcement for a chance to donate. You can participate as little or as often as you’d like. During the Reader Appreciation Day event, everyone who donated a book in the giveaway is welcome to post to the group with a blurb and buy link for their donated book(s). Gift certificates and other prizes are welcome too. Hope to see you at TSS on April 7th!